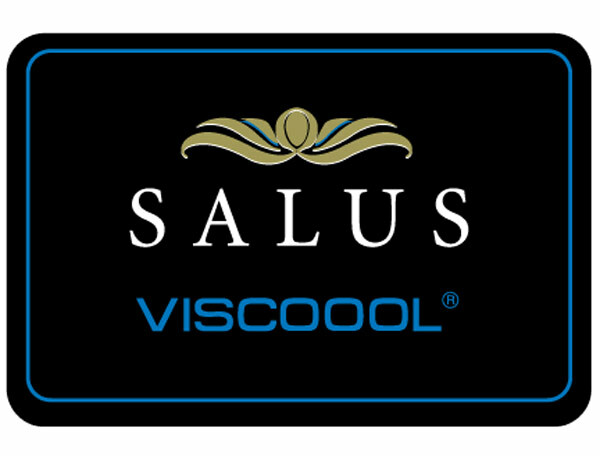 The Salus Topaz 2900 is the new top mattress in the Salus 2019 viscool & pocket range. The Topaz offers a luxurious medium to soft feel mattress, offering a fusion of 3 layers of pocket springs, a bottom layer of 1500 springs and 2 mini layers of 1000 pocket springs giving the luxury that only 3 layers of pocket springs can do. 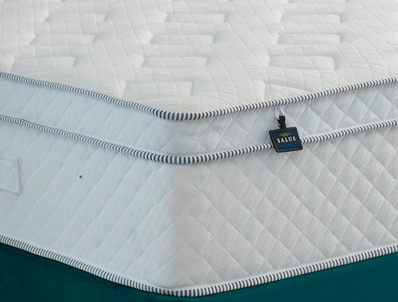 The Topaz 2900 mattress also a deeper layer of 4cm of viscool memory foam that sits on top of the pocket springs. This viscool memory foam is cool to touch unlike standard memory foam that can get warm. The mattress is then covered in a new super soft hi loft quilted cover which is treated with an Adaptive cooling cover, this cover will keep you cool during sleep. The mattress is surrounded by the edge protection support (EPS) wall that surrounds the mattress to give it greater stability. All Salus mattresses come with a 10 year guarantee. 1500 base layer and 2 layers of 1000 mini pocket springs.